I already lost my Mary-Lou Manizer box so I couldn't include it here. 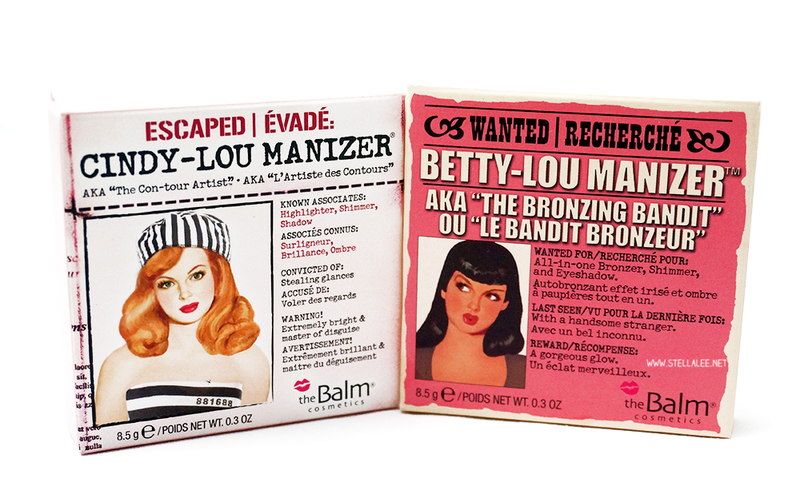 Anyway, the name is quite a pun because this series is Lou-Manizer, which also can stand for Luminizer HAHAHA get it? So we have here, Cindy-Lou, Mary-Lou, and Betty-Lou! 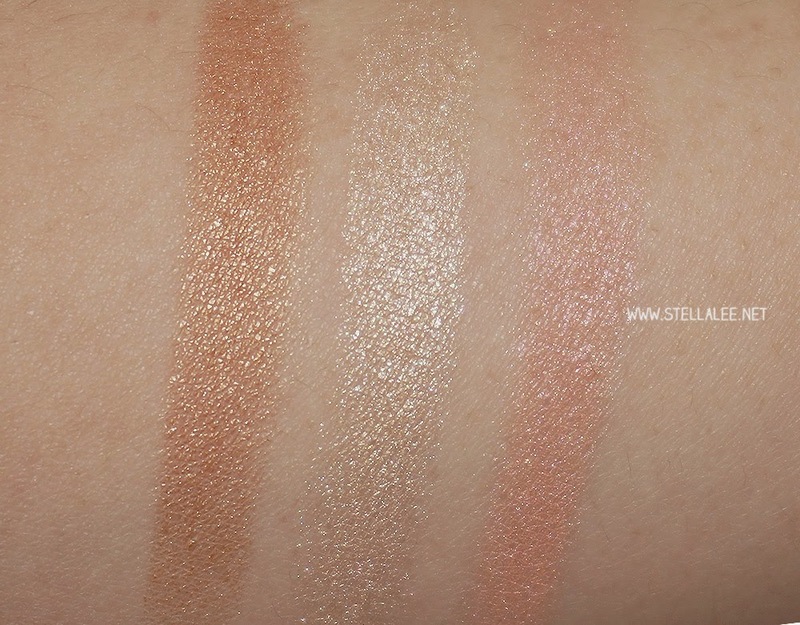 At first I thought it would be another luminizer with different shade, but turns out it's more than that, lets take a look! 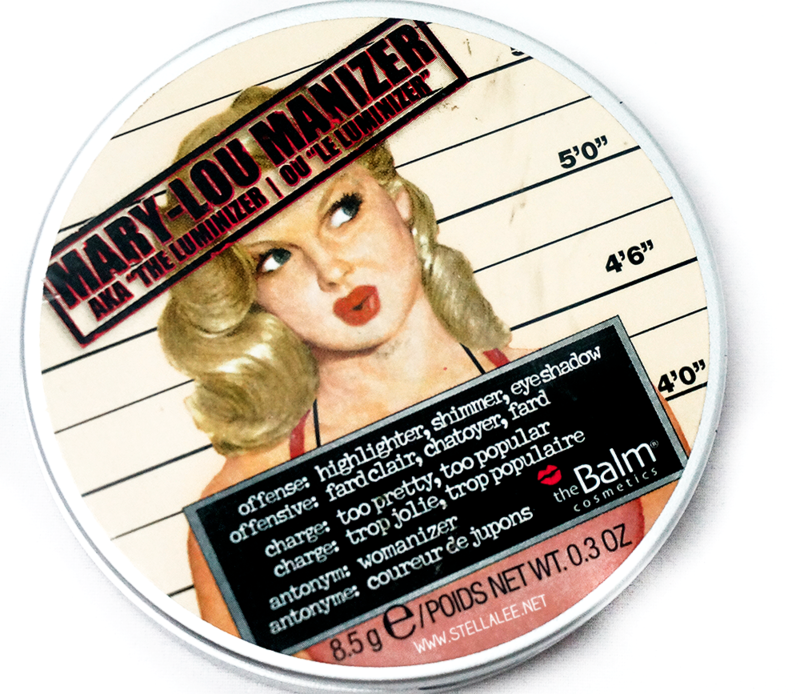 Mary-Lou Manizer is a yellow-based highlighter that comes with blond bombshell girl illustration on the packaging that reminds me of Marilyn Monroe's image! 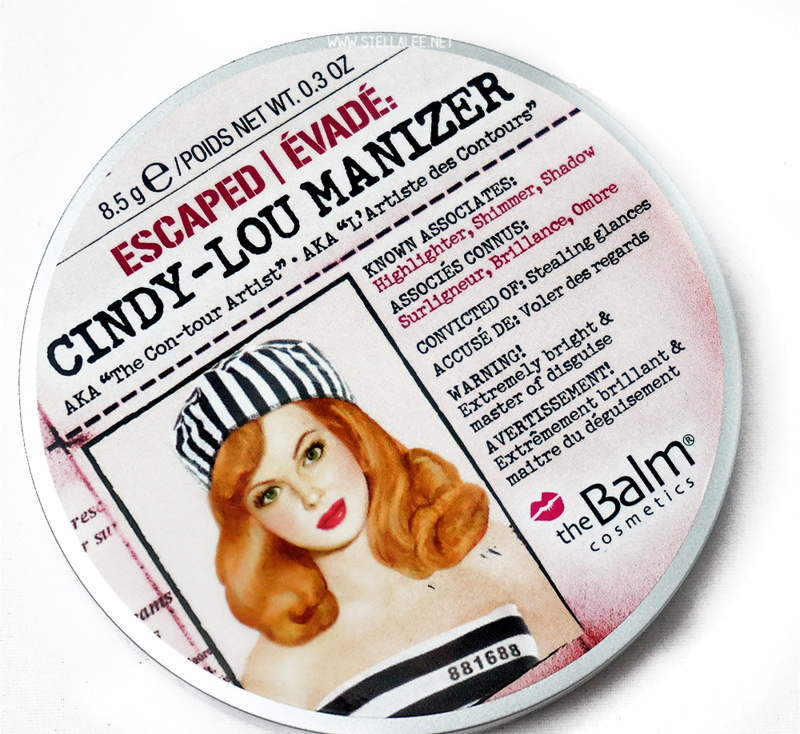 Next is Cindy-Lou Manizer, red-haired girl with green eyes on the cover is totally fresh and goddess-like and totally captivates my interest. In contrast of Mary-Lou Manizer, Cindy-Lou offers pink shimmer instead that's somehow kinda has peachy tone. 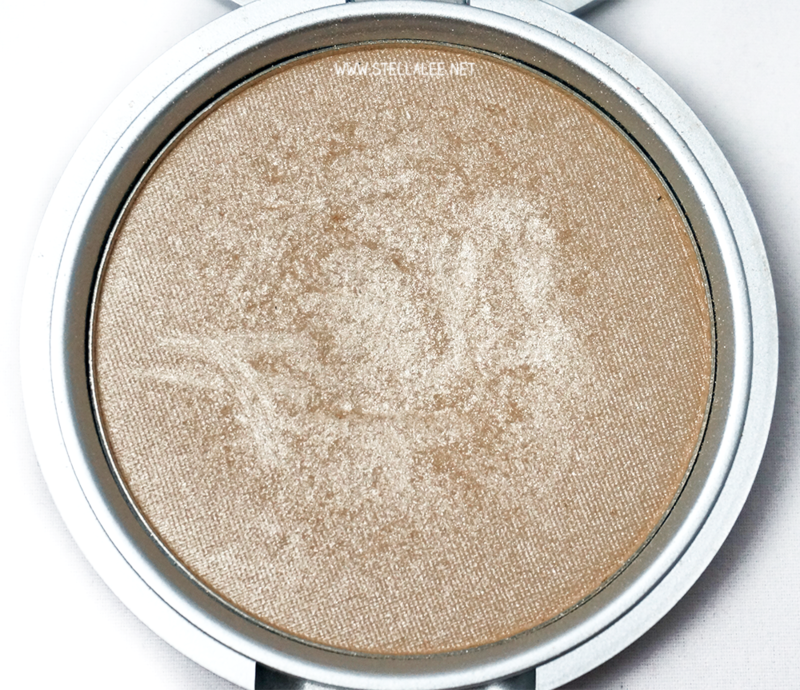 Despite the difference on the shade, the outcome and the texture is same with Mary-Lou. Since Cindy-Lou offers more pinkish outcome, I recommend this for people who have cool tones to balance out the whole look. 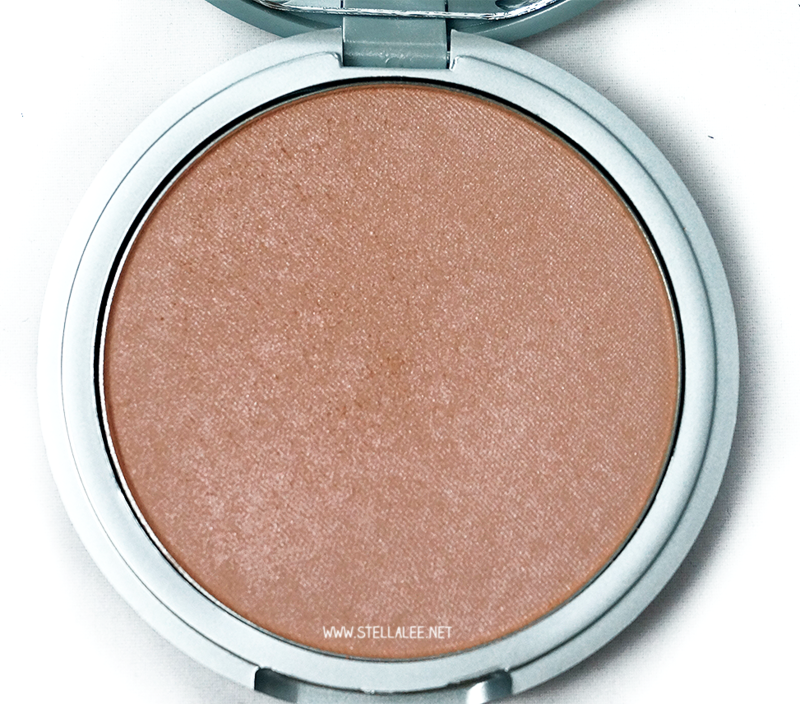 Sure it's fine to use it if you are warm toned, if you're looking for a healthy rosy cheek! As for the quality, it's a top notch on their field. 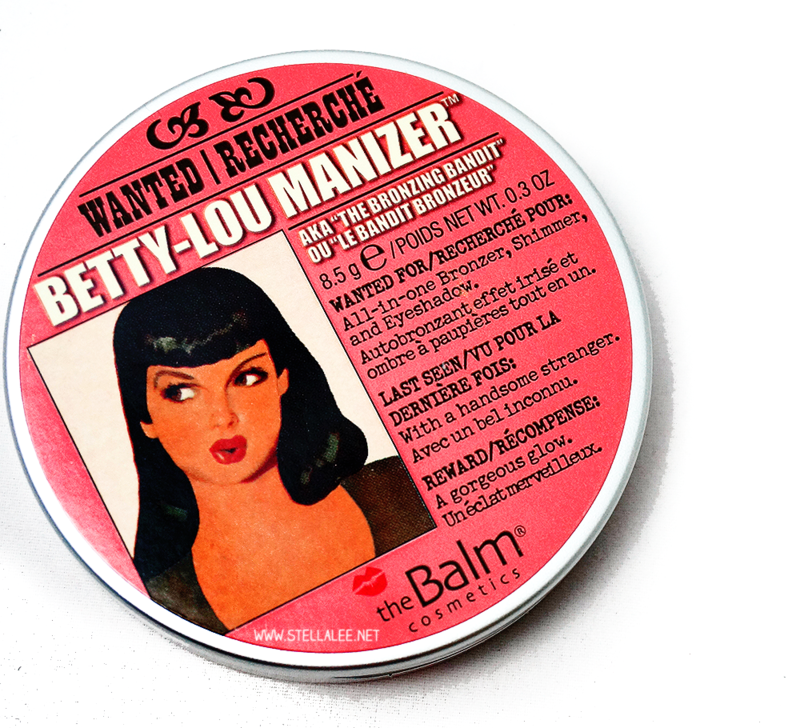 I really think highly of The Balm Luminizer! 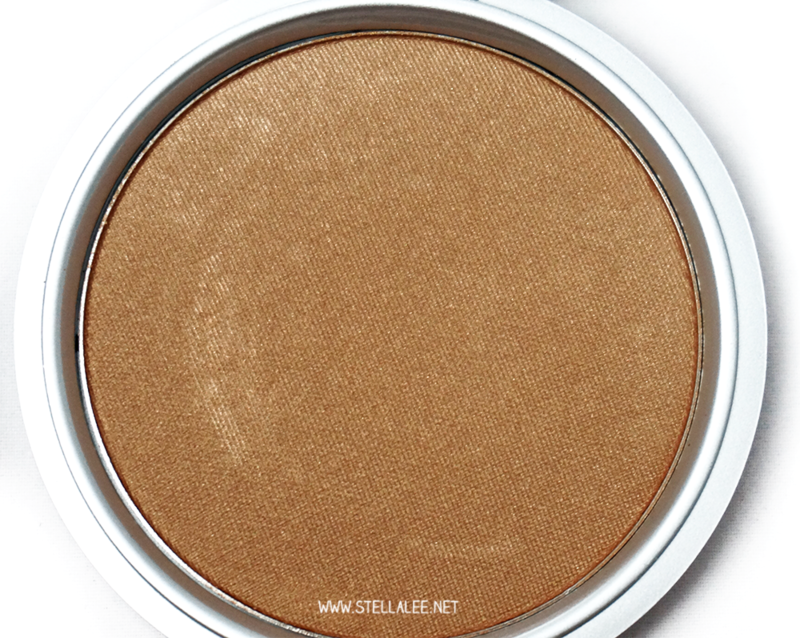 It's around 24$ for 1 pan but it has 0.30 oz product, which is almost double the size of what other luminizers offer so I personally think it's highly a great investment for healthy glowing skin! The product is silky smooth and blends very well, and I only need a little bit of it to make a subtle glow on my cheek, so it's truly an investment. The packaging is very well made with mirror attached, sturdy to be said. 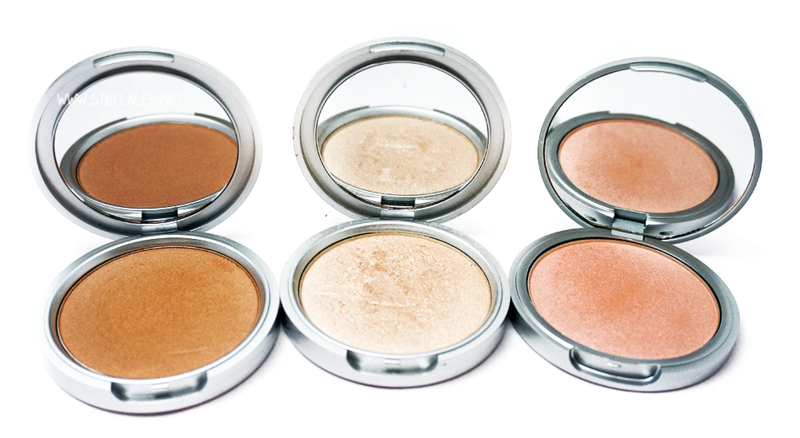 Besides using it for luminizer, you can also use it as eyeshadow so it's very multi functional! 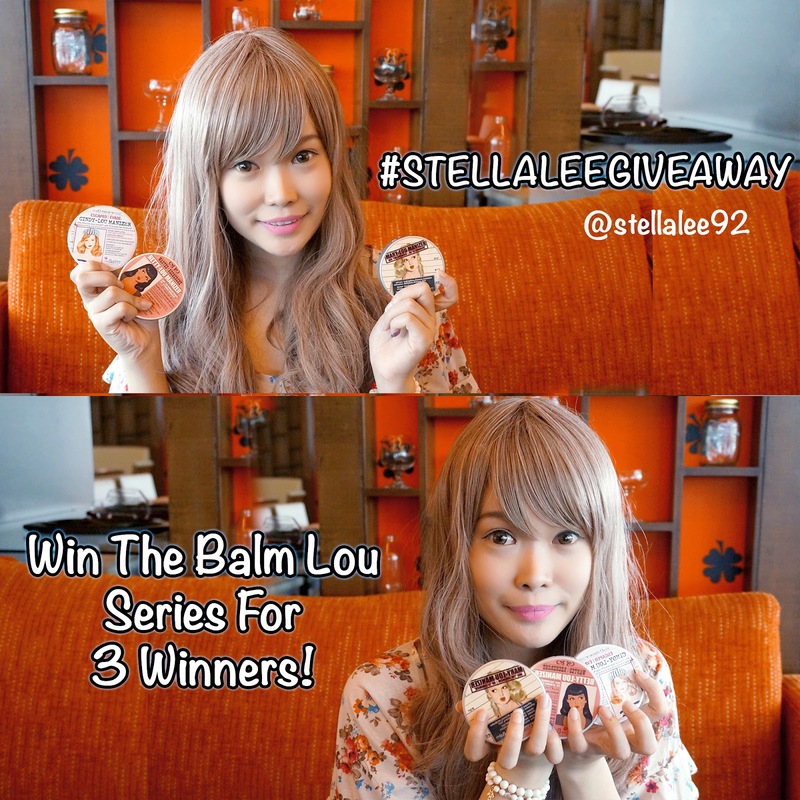 Since I love this so much, I decided I would host a giveaway to win these 3 luminizers! So I will write this in Indonesia! 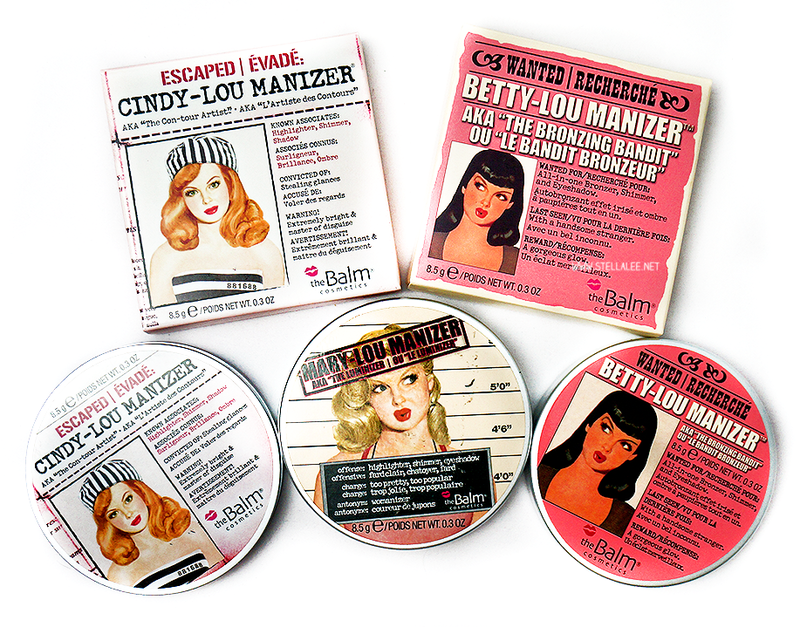 Akan ada 1 set luminizer untuk dimenangkan, yakni Betty-Lou, Mary-Lou, dan Cindy-Lou! Akan ada 3 pemenang yang masing-masing mendapatkan 1 luminizer pilihannya! And I hope this blog post is helpful for you guys!